According to an official release, OSC Chair and CEO Maureen Jensen has announced the appointment of Jeff Kehoe to the position of enforcement director, which will take effect on Oct. 11. With a career that includes more than 10 years as IIROC’s director and vice president of enforcement, preceded by a stint as a Crown Attorney and Department of Justice Crown Counsel, Kehoe has plenty of experience to tap in fulfilling his new duties. Kehoe currently holds positions on both private and public boards, including non-profit organizations; he is also chair of the Ontario Capital Growth Corporation and a member of the Ontario Place Corporation. His credentials include a master of laws degree specializing in securities law from Osgoode Hall Law School and a Certified Regulatory and Compliance Professional certificate from Wharton University, as well as securities regulation training from Harvard. 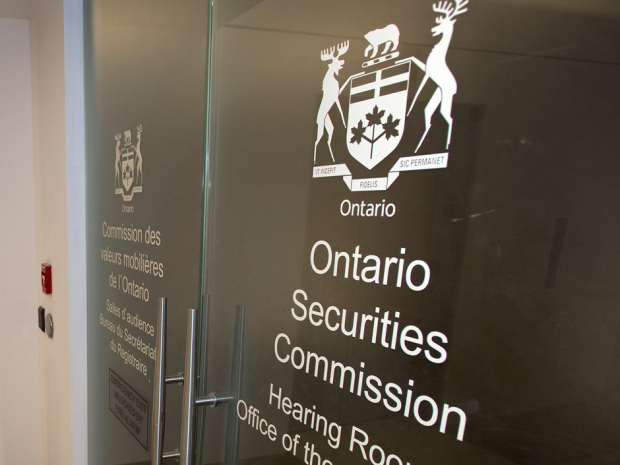 The OSC has been enthusiastic in the enforcement of securities laws, introducing specialized initiatives such as the Joint Serious Offences Team (JSOT) and the Office of the Whistleblower.